Norwood Holland is a freelance writer, lawyer, and author of the Drew Smith legal thriller series based on the capers of a D.C. trial attorney. A graduate of Howard University School of Law, he earned a bachelor’s degree in English from Fisk University where he studied under the renowned Harlem Renaissance author Arna Bontemps. Holland depicts D.C.’s local color in his fiction. He has served in several government agencies, including the National Labor Relations Board and a number of Washington’s top national law firms. In the mid 1990s he began freelancing for local media. 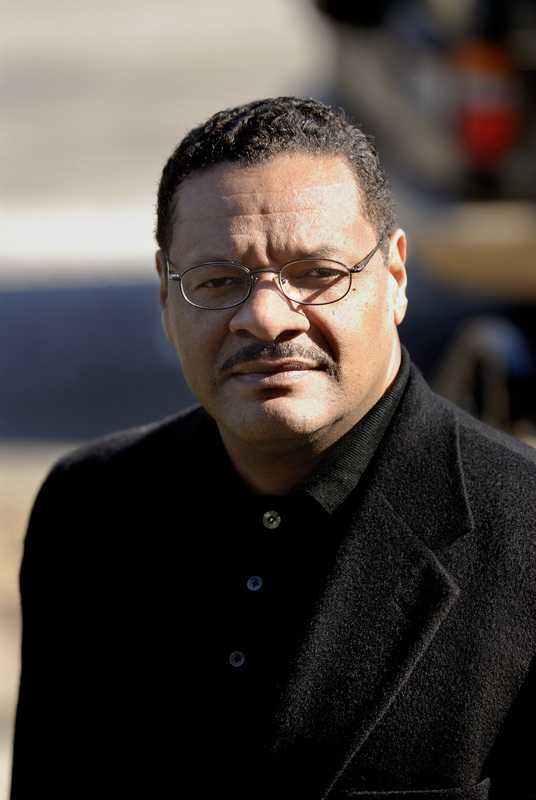 Some of his credits include The Writer Magazine, The Examiner, and Black Literature Magazine. He blogs at editorialindependence.com, promotes independent authors, and sits on the Board of the MidAtlantic Book Publishers Association.